My last recording with Thelema Trio - entitled "Neither from nor towards" - has a nice review in New York's blog Sequenza21, the leading page over contemporary music in America. 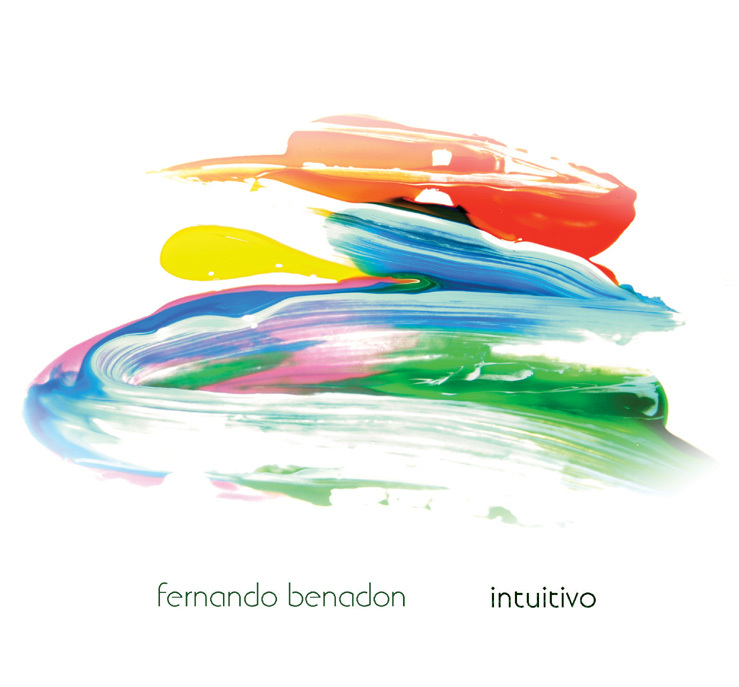 This CD features music written specially ofr Thelema Trio, by composers from North and South America. 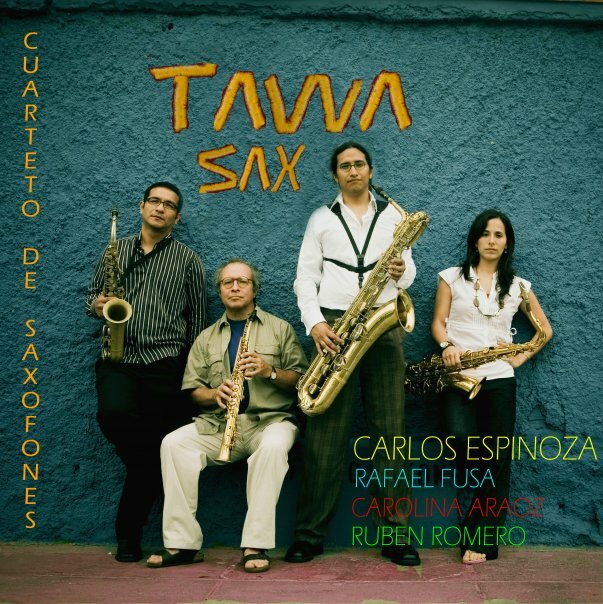 The opening track is by Peruvian composer Rafael Junchaya: "Tres danzas episkénicas", a great piece for clarinet/bass clarinet, tenor/baritone saxophone and piano. 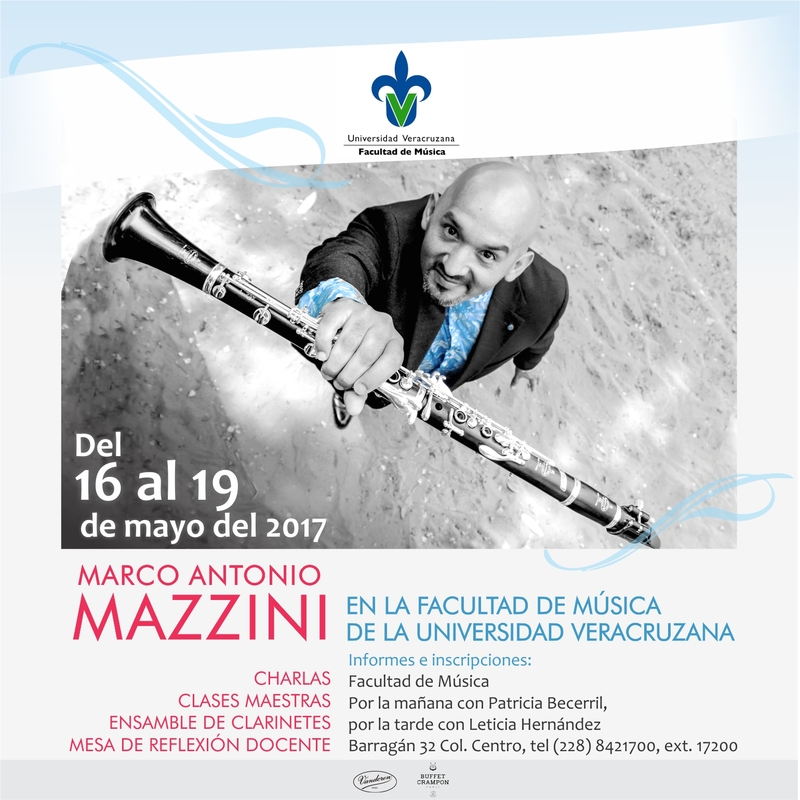 My recorded also my clarinet solo composition "Imprevisto" which I dedicated to the memory of my dear friend Mario Alvarado. 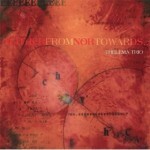 "Neither from nor towards" was recorded last year in USA, and its published by Innova Recordings. 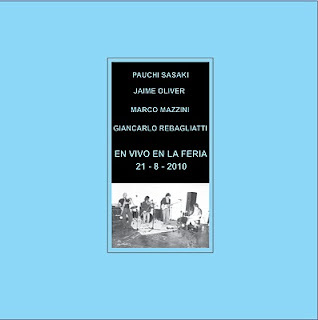 The CD last released in Europe in November 2009, and a tour in USA during March April will follow to promote this exiting recording.